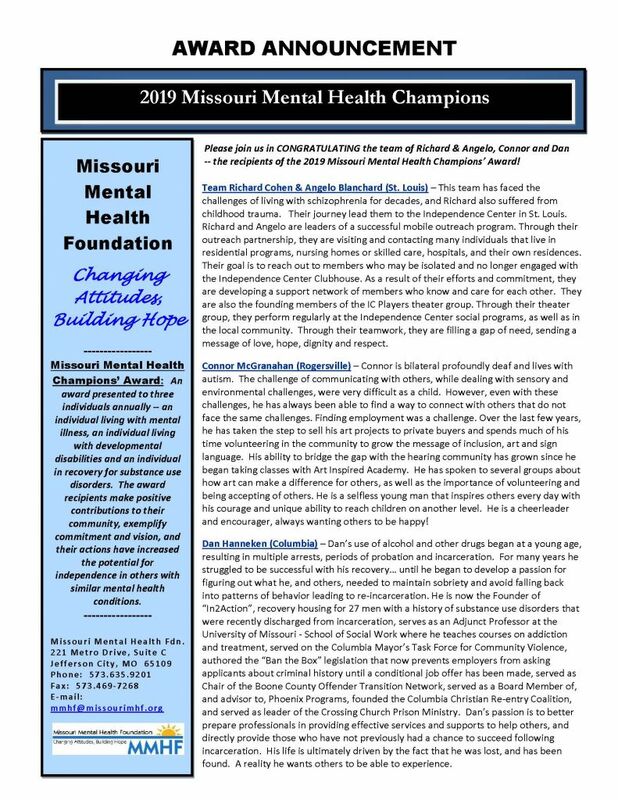 The Mental Health Champions’ Banquet is scheduled for Tuesday evening, June 18, 2019. 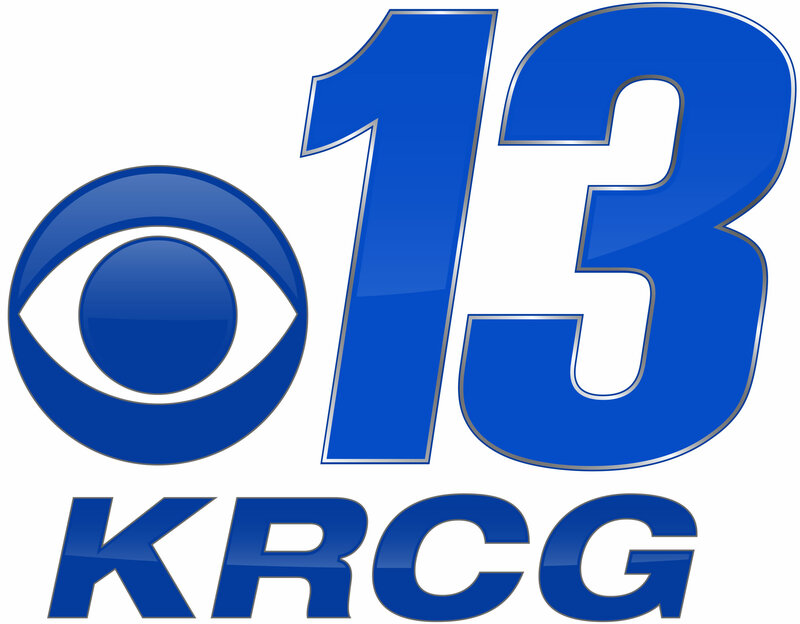 The event will be held at the Capitol Plaza Hotel, 415 W. McCarty Street, Jefferson City, MO. 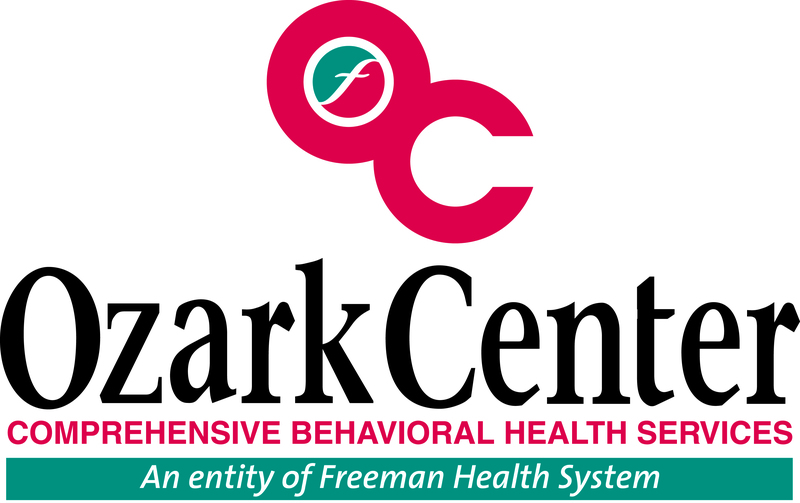 The Mental Health Champions’ Award is presented to three individuals annually – an individual living with mental illness, an individual living with developmental disabilities and an individual in recovery for substance use disorders. 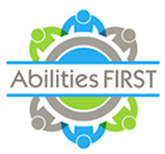 The award recipients make positive contributions to their community, exemplify commitment and vision, and their actions have increased the potential for independence in others with similar mental health conditions. The banquet is also an opportunity to come together to share a common goal — a goal to continue the journey of raising awareness and public understanding of issues impacting individuals and families living with mental illness, developmental disabilities and substance use disorders. Joining us will be keynote speaker, Kevin Brown. We are honored to inform you that Dr. Ron Dittemore is the recipient of the Lasting Legacy Award posthumously. His character and commitment to public service, community and family were deep and lasting. Dr. Dittemore served many critical roles during his tenure with the public mental health system, and his service made a significant and lasting impact. 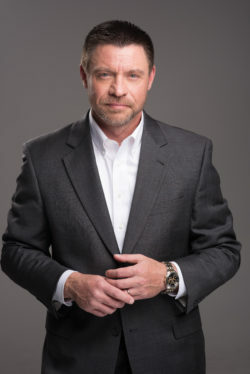 We will honor the memory of Dr. Ron Dittemore at the 2019 Mental Health Champions’ Banquet, where his family and friends will join us. Kevin Brown’s unconventional path to business and personal success has taught him that winning in business and in life requires anything but conventional thinking. MAKE A DIFFERENCE . . . and have fun doing it! Looking for the opportunity to become a part of one of the biggest, and most inspiring events of the year? 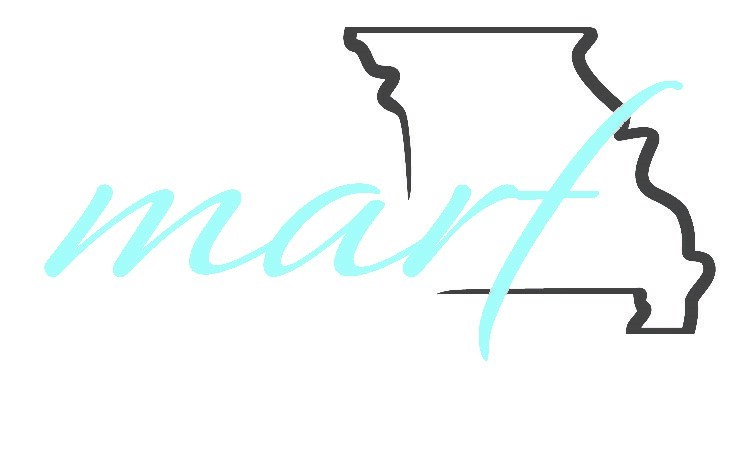 Would you like to put your company or organization’s name in front of hundreds of individuals from across the State of Missouri? Do you want to show your employees and the general public your dedication to the community and support for individuals and families living with mental illness, developmental disabilities, and in recovery for substance use disorders? 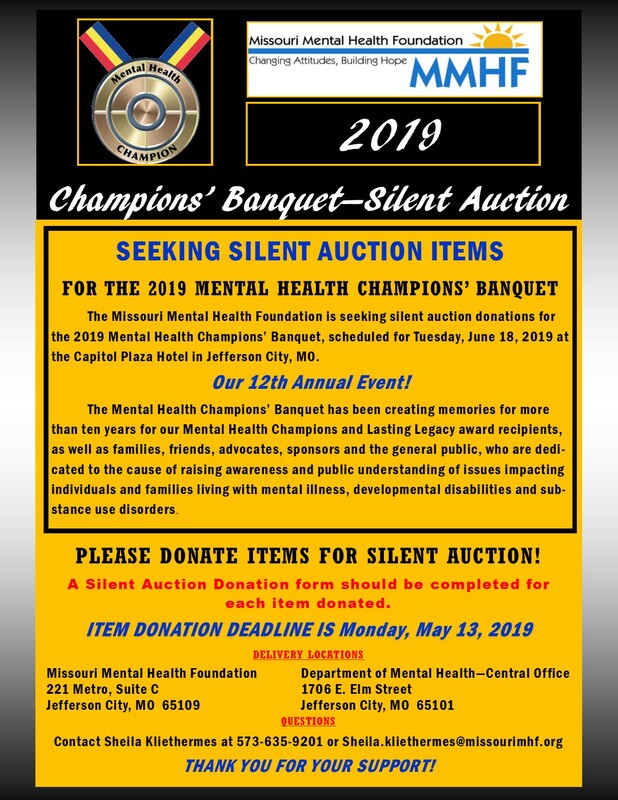 CONSIDER A SPONSORSHIP for the 2019 Mental Health Champions’ Banquet! 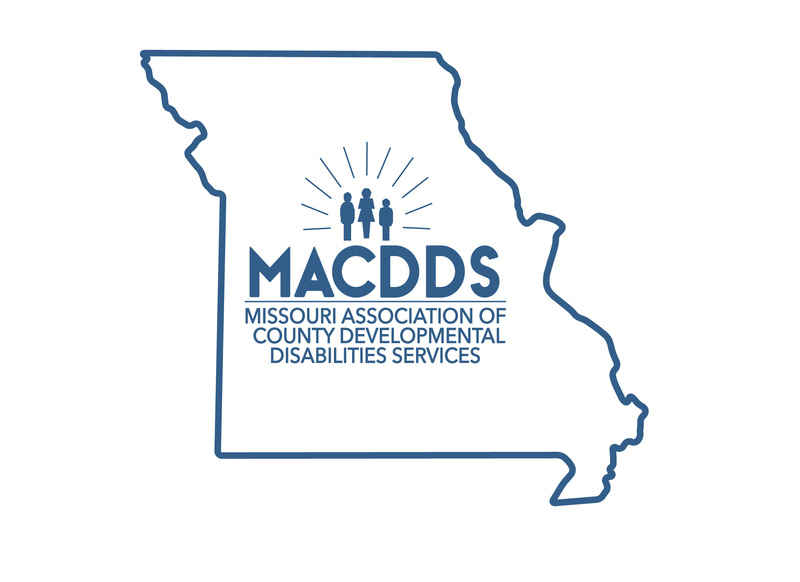 Join us in recognizing and celebrating three individuals, who are the recipients of the State of Missouri – 2019 Mental Health Champions’ Award, as well as the acknowledgement of our prior award recipients! You will hear inspiring stories of persistence and triumph, in the face of daily challenge and adversity. A complete sponsorship packet is available HERE to download and print.